Does anybody knows What the FOX is going on? I have a BIG NEWS for the Apple Cider Lover !! Heineken Malaysia is NOW bringing the New Zealand-inspired Apple Cider to MALAYSIA! Apple Fox Cider - made from fresh orchard apples . This New Zealand-inspired apple cider ripples your senses with a crisp refreshing taste, made from only good, fresh orchard apples. Apple Fox Cider captures the essence of purity from where the freshest apples are grown. this alcoholic cider will steal the hearts of those seeking a brand that stands for straight-up, instant refreshment with a contemporary and bold edge. the fox has been known to sneak into orchards to hunt for delicious, juicy apples. 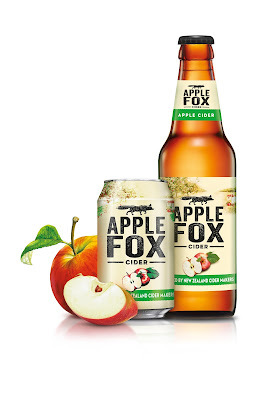 Apple Fox Cider contains 4.5% ABV and delivers an instant refreshing taste. “Globally a growing number of consumers are discovering the appeal of cider, and we strive to present the best ciders that fulfills this demand. 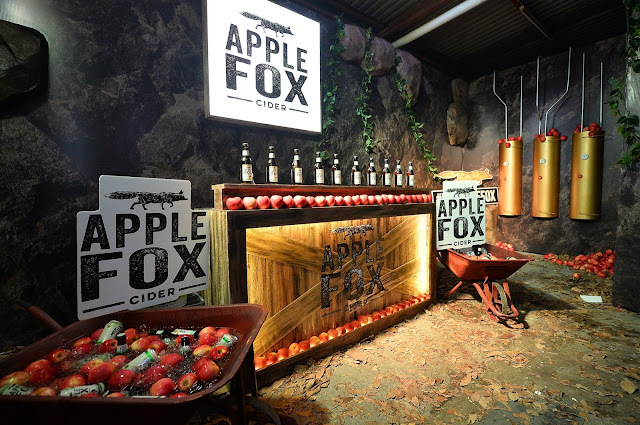 Apple Fox complements our cider portfolio, offering the best secrets of cider making at attractive pricing for everyone to enjoy,” said Loh Ee Lin, Marketing Manager of Heineken Malaysia Berhad. supermarkets and convenience stores, also in bars, pubs and restaurants. 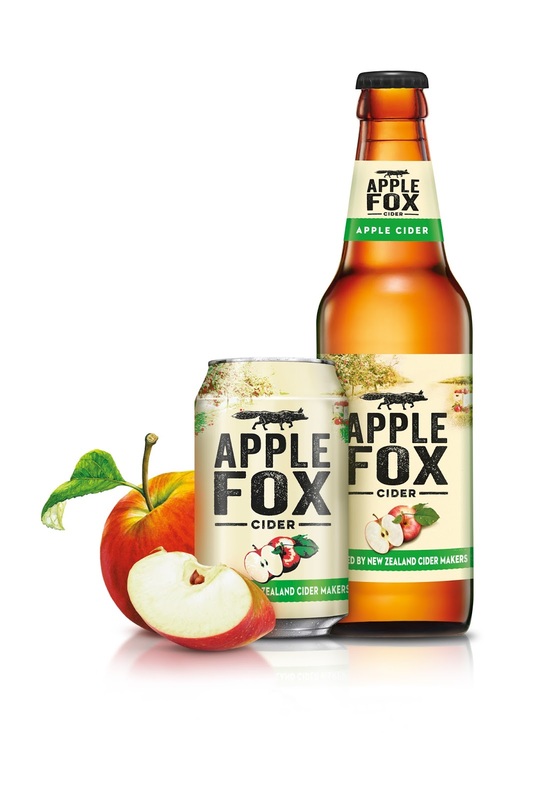 to celebrate the launch of Apple Fox Cider in Malaysia.